Schools, churches, retirement communities and businesses all rely on Kingmor for the latest in IC buses. Whether you carry children, seniors or adults, Kingmor can find a bus to meet your unique requirements of size and accessibility. Contact us to get the right bus for you. Kingmor is proud is sell and service the latest in propane buses. 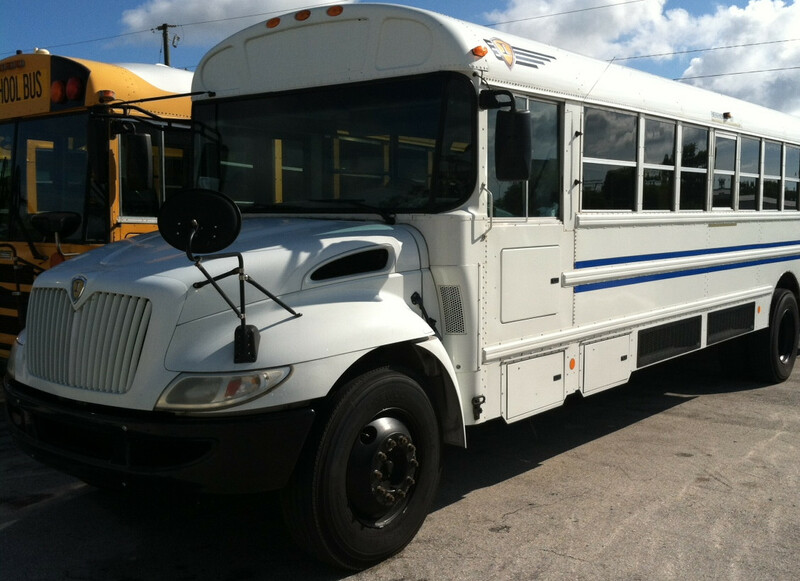 The IC Bus CE Series with PSI 8.8L propane engines reduce fuel costs and help the environment at the same time! Call us to find out if propane is the right solution for your fleet. Propane burns more completely than diesel, reducing the CO2 footprint of your fleet. Propane prices remain lower and fluctuate less, lowering your headaches at budget time. Cleaning burning means fewer deposits and less wear-and-tear on the engine and emissions systems. The PSI 8.8L propane engine is the most powerful medium duty propane and alternative fuel option in the industry. Delivery preparation, including customer specific items such as complete checkout of all mechanical, electrical, and body systems. Installation of accessories, including hatches, chair lifts, mirrors, video surveillance systems and restraint systems for special-need passengers. Body and mechanical work including collision repair, major mechanical overhauls and small repairs. If the upholstery on your bus is worn or out-dated, let the experienced installers at Kingmor Supply repair or replace it. 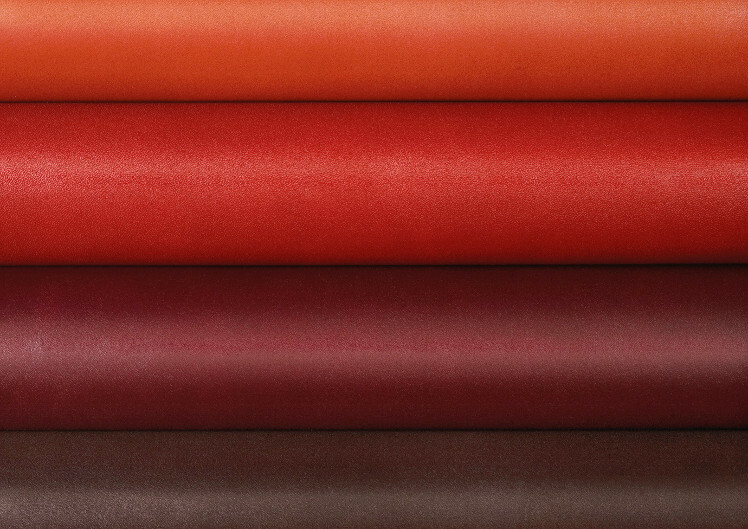 We work with a wide variety of seat colors, materials and cushions to achieve the look, comfort and durability you require. 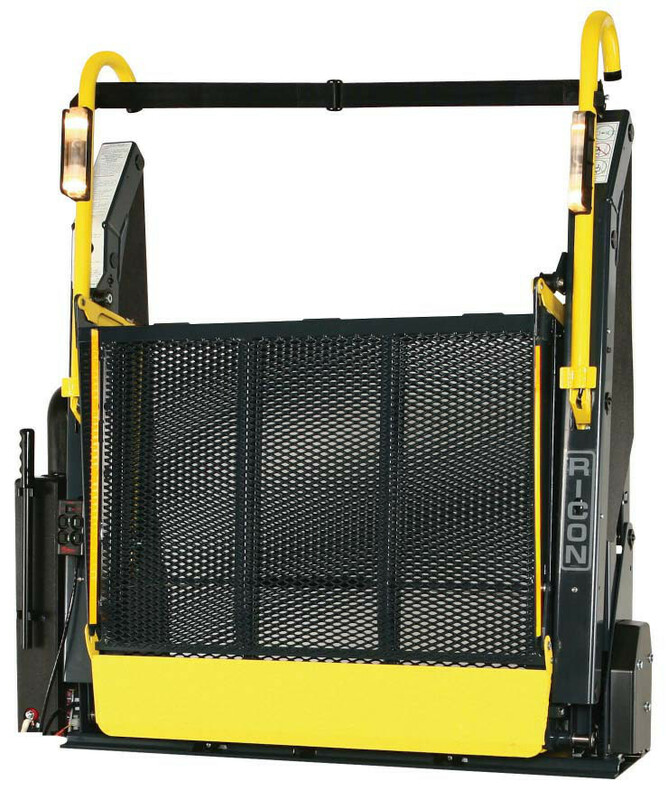 Kingmor Supply can help you meet or exceed the fire and impact compliance requirements for your passengers. Kingmor Supply provides training to our customers through the Navistar Learning Management System. 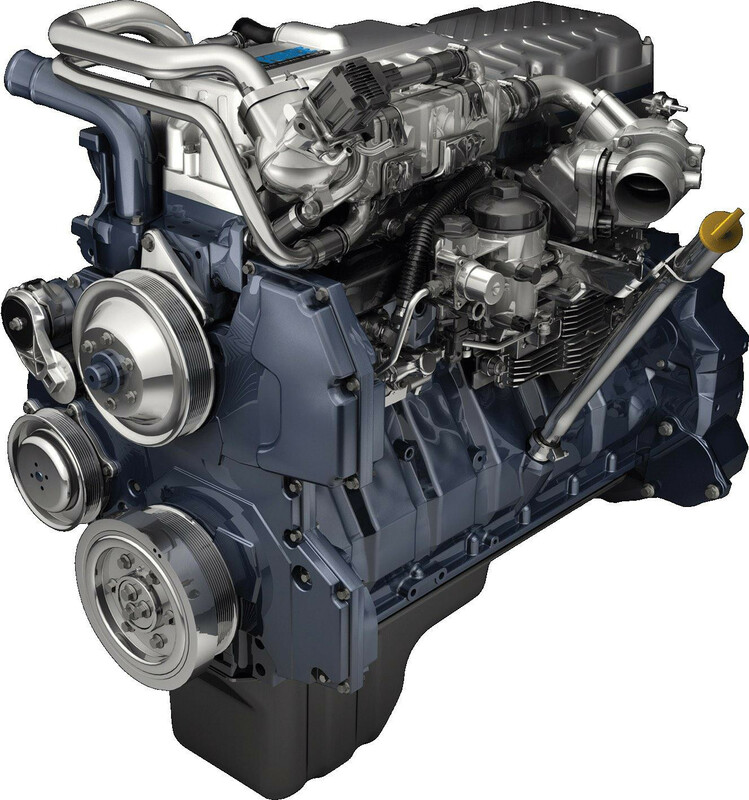 Click here to enter the Navistar training and education system. 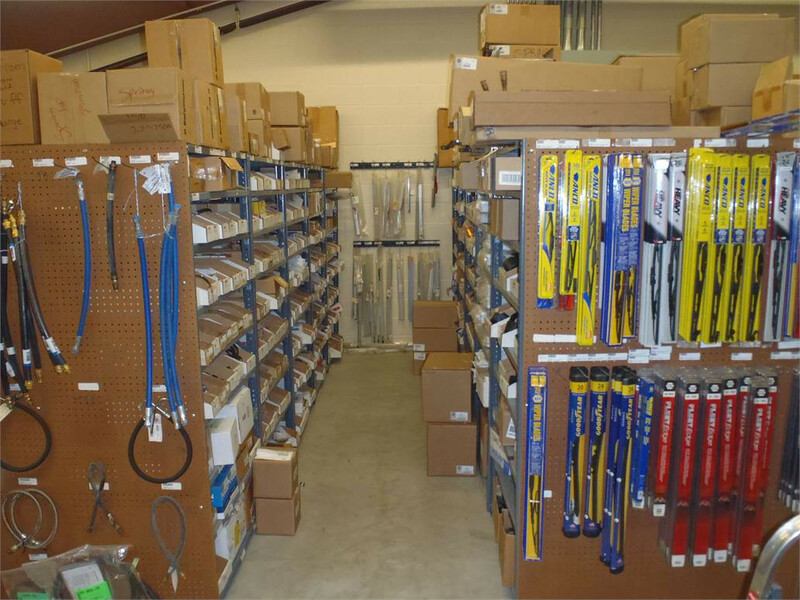 The Parts Department at Kingmor Supply maintains a large inventory of parts and accessories for buses from all major manufacturers including IC, Blue Bird, Thomas, Glaval, Mid Bus, World Trans and others. 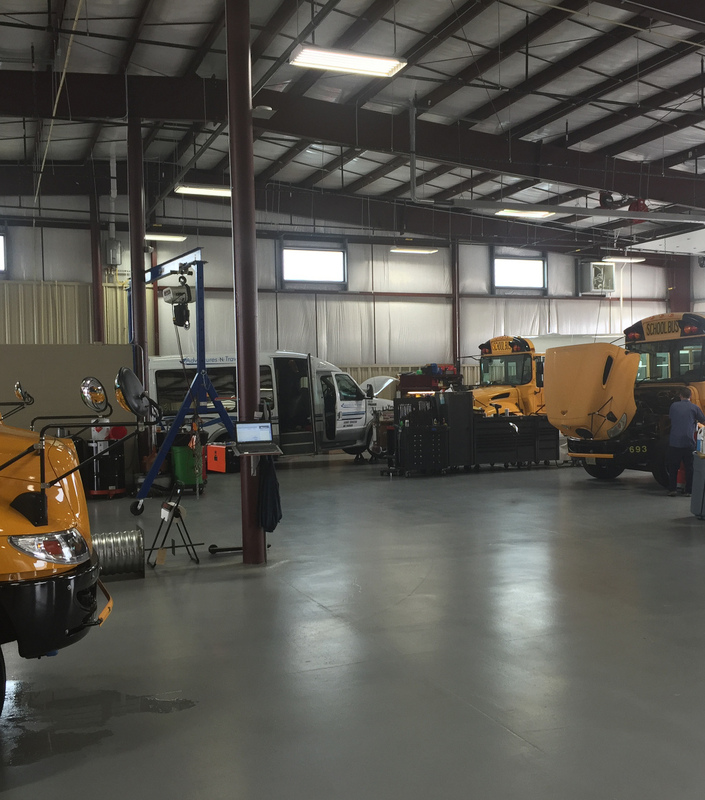 In addition, Kingmor Supply offers custom products such as wheelchair lifts, child check systems, and video surveillance systems that can be installed in almost any bus. As with everything we sell, professional installation can be arranged through our Service Department. Success! Thanks for your comments. We will be in touch. Oops! Something didn't work right. Please try again later. Copyright © 2016 Kingmor Supply, Inc.